Analysis shows more than a 16x difference between the average revenue generated by 0.5µ 200mm wafers ($370) and â‰¤20nm 300mm wafers ($6,050). The average revenue generated from processed wafers among the four biggest pure-play foundries (TSMC, GlobalFoundries, UMC, and SMIC) is expected to be $1,138 in 2018, when expressed in 200mm-equivalent wafers, which is essentially flat from $1,136 in 2017, according to a new analysis by IC Insights (Figure 1). The average revenue per wafer among the Big 4 foundries peaked in 2014 at $1,149 and then slowly declined through last year, based on IC Insights’ extensive part-two analysis of the integrated circuit foundry business in the September Update to The 2018 McClean Report. TSMC’s average revenue per wafer in 2018 is forecast to be $1,382, which is 36% higher than GlobalFoundries’ $1,014. UMC’s average revenue per wafer in 2018 is expected to be only $715, about half of the projected amount at TSMC this year. Furthermore, TSMC is the only foundry among the Big 4 that is expected to generate higher revenue per wafer (9% more) in 2018 than in 2013. In contrast, GlobalFoundries, UMC, and SMIC’s 2018 revenue per wafer averages are forecast to decline by 1%, 10%, and 16%, respectively, compared to 2013. 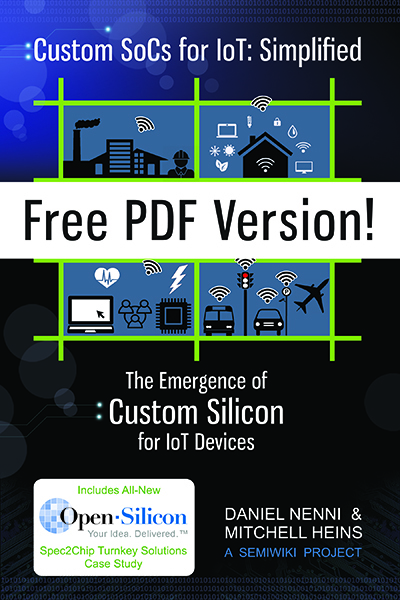 Although the average revenue per wafer of the Big 4 foundries is forecast to be $1,138 this year, the amount generated is highly dependent upon the minimum feature size of the IC processing technology. 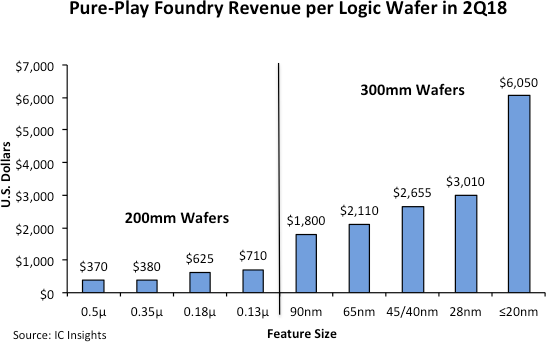 Figure 2 shows the typical 2Q18 revenue per wafer for some of the major technology nodes and wafer sizes produced by pure-play foundries. In 2Q18, there was more than a 16x difference between the 0.5µ 200mm revenue per wafer ($370) and the â‰¤20nm 300mm revenue per wafer ($6,050). Even when using revenue per square inch, the difference is dramatic ($7.41 for the 0.5µ technology versus $53.86 for the â‰¤20nm technology). Since TSMC gets such a large percentage of its sales from â‰¤45nm production, its revenue per wafer is expected to increase by a compound annual growth rate (CAGR) of 2% from 2013 through 2018 as compared to a -2% CAGR for the total revenue per wafer average of GlobalFoundries, UMC, and SMIC during this same time period. There will probably be only three foundries able to offer high-volume leading-edge production over the next five years (i.e., TSMC, Samsung, and Intel). IC Insights believes these companies are likely to be fierce competitors among themselves—especially TSMC and Samsung—and as a result, pricing will likely be under pressure through 2022. 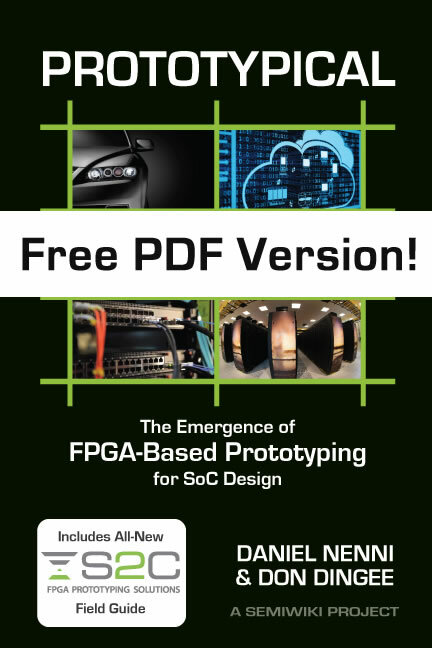 TSMC is taking full advantage of the compounding effect of knowledge that I have been writing about. Compounding is the most powerful force in the world and it can be applied to just about anything from finance to technology to health. It can also be very dangerous for it can work in both directions, up and down. TSMC has put together a compounding ecosystem that spans their suppliers, engineering, production and even works backwards, making even their older and larger node fabs far more productive and advanced than any others. Morris Chang talked about this very advantage over the competition years ago. Morris Chang is not only a brilliant engineer, strategist, businessman, but leader of the highest order. The fact that his vision is living in TSMC after his departure truly depicts a man who could not only do great things, but cultivate others to follow his vision and hopefully even improve on it. To inspire others to carry a vision forward and improve upon it, is the ultimate mark of a truly great person. Last edited by Arthur Hanson; 10-14-2018 at 05:41 AM.